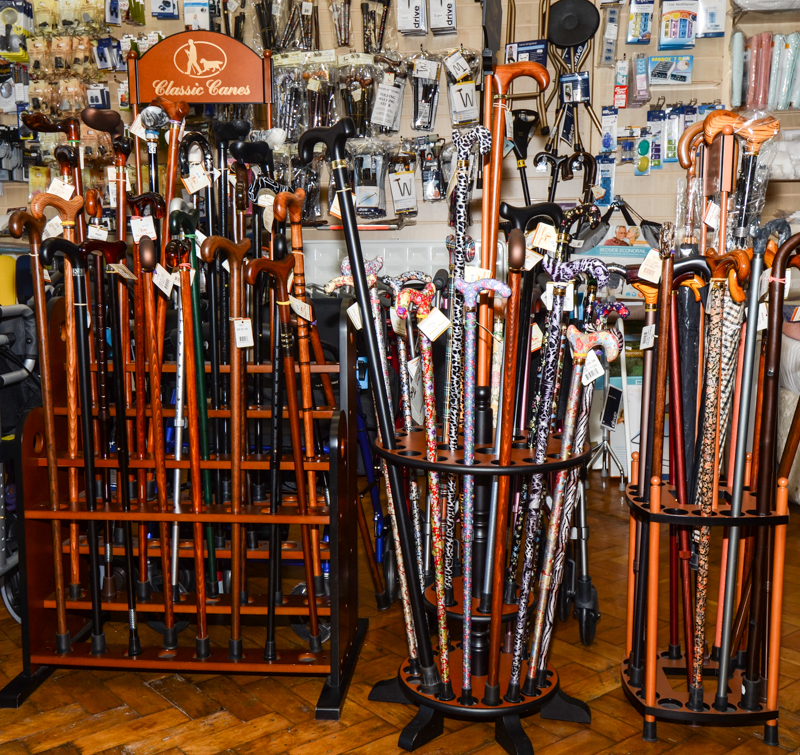 We have a large range of folding, acrylic and wooden canes on display to suit all tastes, sizes and budgets. 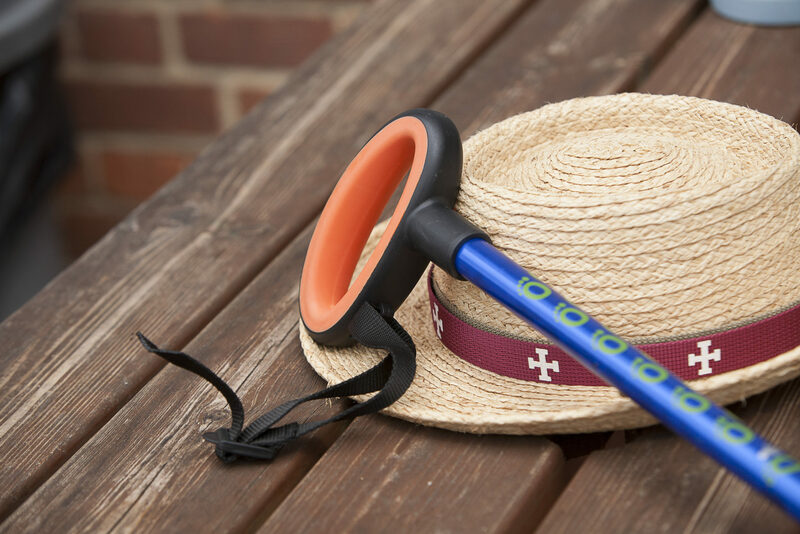 We also stock a variety of rubber ferrules, wrist straps and cane holders. Cane seats and umbrellas are also found in this area. Flexyfoot is the must have accessory for anyone who needs a walking stick, walking cane or crutches to get around. Flexyfoot ferrules are designed to replace the old-fashioned ‘ferrule’, aka rubber tip. 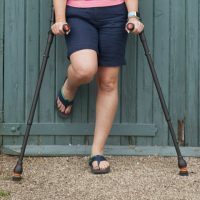 Shock absorbing and with more grip, Flexyfoot aims to make using a walking aid safer and more comfortable, particularly on wet or shiny floors!